The United Nations (UN) yesterday said Zimbabwe was moving in a positive direction towards achieving results accepted by all in the July 30 harmonised elections. 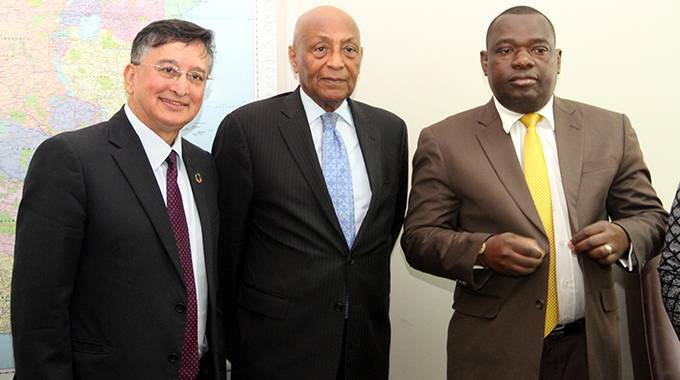 UN assistant secretary general for political affairs Mr Tayé-Brook Zerihoun said his team had received a comprehensive and encouraging briefing from the Zimbabwe Electoral Commission (ZEC) on preparations for the elections. 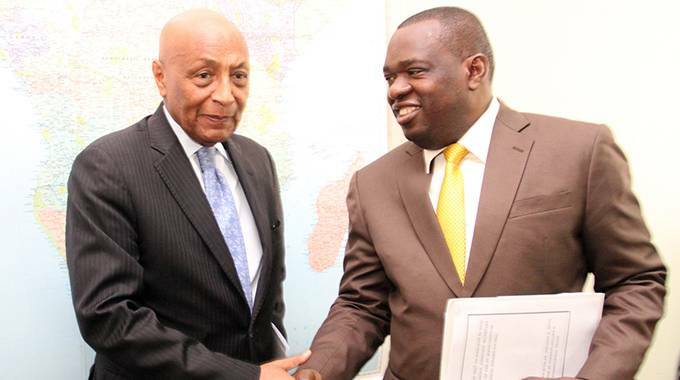 Mr Zerihoun, who is conducting periodic political consultations in the Sadc region, made the comments after meeting Foreign Affairs and International Trade Minister Lieutenant-General (Retired) Dr Sibusiso Busi Moyo in Harare. “I think, in my personal reading, there is a positive predisposition on the way things are going,” Mr Zerihoun said. “We met with head of the Zimbabwe Electoral Commission (Justice Priscilla Chigumba), who was giving a comprehensive, encouraging briefing, but certainly there are issues to be handled and discussed. “Certainly, the UN has been in support, through our resident coordinator (Mr Bishow Parajuli), of the Commission throughout the process. Zimbabwe’s electoral processes so far have received pre-election endorsements from diverse missions which include Comesa, the African Union (AU) and Sadc Electoral Advisory Council (SEAC). Mr Zerihoun said his visit was focused more on the region than specific countries. “This is one of the periodic consultations we continue to have in the UN with the Sadc region in the context of a longstanding cooperation agreement,” he said. Lt-Gen Moyo (Rtd) said he had fruitful discussions with the UN team. “He is here and has been on a tour of the region specifically conferring with the region over different political developments which are taking place and how best issues of the region and Sadc could be better handled and tackled in order to improve coordination between the UN and sub-regional organisations,” he said. Mr Parajuli, together with senior Government officials, were part of yesterday’s meeting.